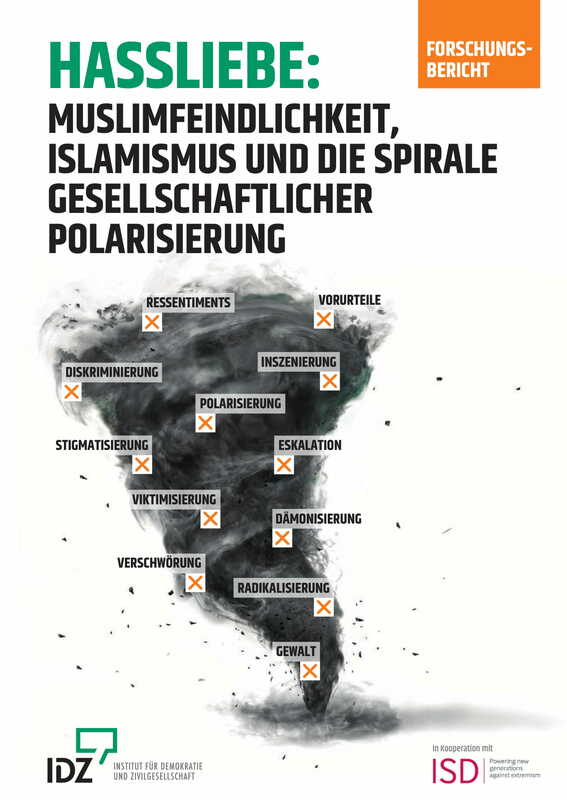 Loving Hate: anti-Muslim extremism, Islamism and the Spiral of Polarization looks at reciprocal radicalisation between Islamists and far-right extremists and was published by ISD in cooperation with the Institute for Democracy and Civil Society in Jena. The study contains the first systematic analysis of the online-interplay between Islamists and far-right extremists. It provides direct evidence that Islamist and far-right movements converge on different levels and amplify each other. Our analysis focuses on measuring the interplay between extremist contents, individuals and events online. 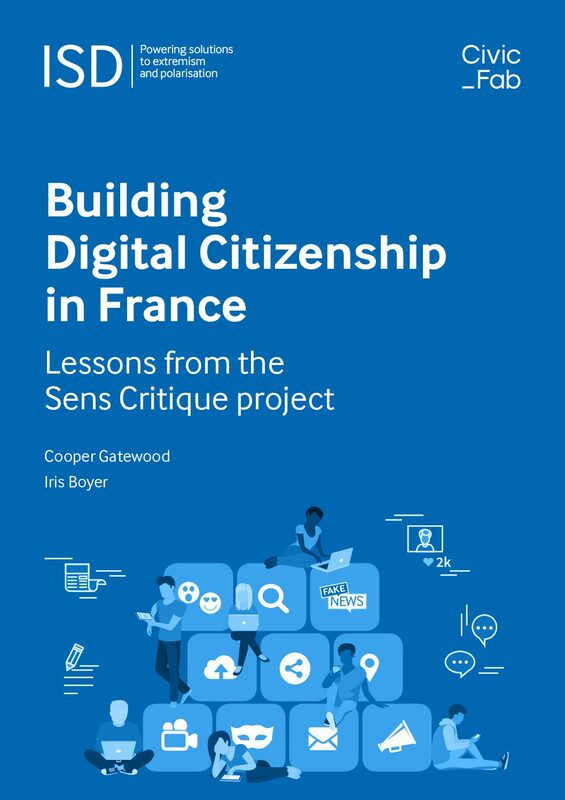 We used a combination of social listening tools, language analysis programmes and network-analysis instruments and found a strong interplay between contents, a shared vocabulary and common narratives. While direct interactions between the far-right and Islamists remained limited, we observed a high level of indirect interactions, as the far-right strongly reacted to Islamist events and vice versa.